"Having Kathryn do the photography for our wedding was one of the best decisions we made in our planning process. Kathryn is professional and not only easy to work with, but FUN! You spend a lot of time with your photographer so it is great having someone who is as easy-going and fun to be with. And I can't ever say enough about her photographs. She captured everything, but she did so much more. She specializes in innovative, one-of-a-kind shots. Some of her photographs totally took our breath away. There were so many amazing shots that we truly struggled with which ones to choose to frame. Our friends and family said that they'd never seen such beautiful photos. One set of friends were so impressed with her (both her work and herself) that they hired her right away! Your wedding goes by in a second. Your photos will last forever. Kathryn Cooper is the best possible investment you can make in the memories that will last a lifetime." "Without a doubt, Kathryn was my favorite vendor of the entire wedding. She was professional, kind, creative, friendly and an overall joy to work with. Her work is phenomenal! We knew that going in (it's why we chose her) but we were blown away by what we received afterwards. You will not regret hiring her. I promise!" "My fiancé and I traveled to New York in February and decided to have engagement photos done while we were there. As soon as I saw Kathryn’s work I knew she would be amazing, and I wasn’t wrong! She was very responsive and really got to know us through email before our shoot. She was creative yet encompassed what we wanted our end result to look like. She didn’t rush the session and was very personable and fun! The photos turned out both unique and amazing. Would recommend to anyone for photos in NYC or a destination wedding or event! “On the day of our wedding, Kathryn met us at the St. Thomas airport for a helicopter ride to Hans Lollik Island, where our ceremony was held. She, along with the videographer, flew over first and scoped out the perfect spot on the beach to hold the ceremony. Our only request for her that day was to capture candid moments and the small details—which is exactly what Kathryn does! The images she captured that day were PERFECT in every way. From shots of the helicopter arriving to the ceremony itself and all the small details in between, she did an amazing job of capturing our day and all of the little things that made it special. Beyond that, Kathryn is professional, yet easy going, which makes it a joy to work with her. Not all photographers would be down for a helicopter ride and totally cool with the rain that fell on us that day, but Kathryn was game for it all! She was also responsive to communications before and after the ceremony and delivered our final images very quickly. "From the moment I saw Kathryn's website to the day I received my wedding photos I knew I chose the right photographer for our wedding! Kathryn has been above and beyond fabulous to work with! She helped me pick the most amazing wedding ceremony spot, is always very responsive to emails, and made sure to take all the photos I could possibly dream of. She even battled the rain with us when the weather decided it wanted to take a turn! I am so thankful for Kathryn and all the beautiful photos I now have of our wedding! I am in LOVE with ALL of our photos! Everyone comments on how gorgeous our photos are! Thank you so much Kathryn!!! We enjoyed every moment!!!! You are absolutely amazing <3"
"I can't recommend Kathryn enough! She's the woman to go to for your wedding if you want the most gorgeous, unique, fun photographs that reflect you and your partner. We have far too many to choose from to create an incredible album of our day. She went above and beyond to get the best shots, and I swear I felt like I didn't see her all night! But she was obviously there because we have the BEST wedding photos out of anyone I know. I'm not kidding- they're the perfect record of the most important day in our lives as a couple. Plus, she's super sweet and incredibly cool. <3." “Kathryn photographed our wedding in St Thomas. After seeing her portfolio online I knew she was the photographer for us and she went far beyond our expectations. She captured the whole thing so beautifully, was so easy going and by the end of the evening it felt like we'd know her for years. "Where do I even start?! What struck me first with Kathryn was her website. The places she has been and her photographs are amazing. I love what she has captured. I reached out to Kathryn and she was quick to respond and extremely friendly. We are so fortunate to have had the opportunity to work with her. Our wedding photos are so beautiful and she captured some incredible moments. 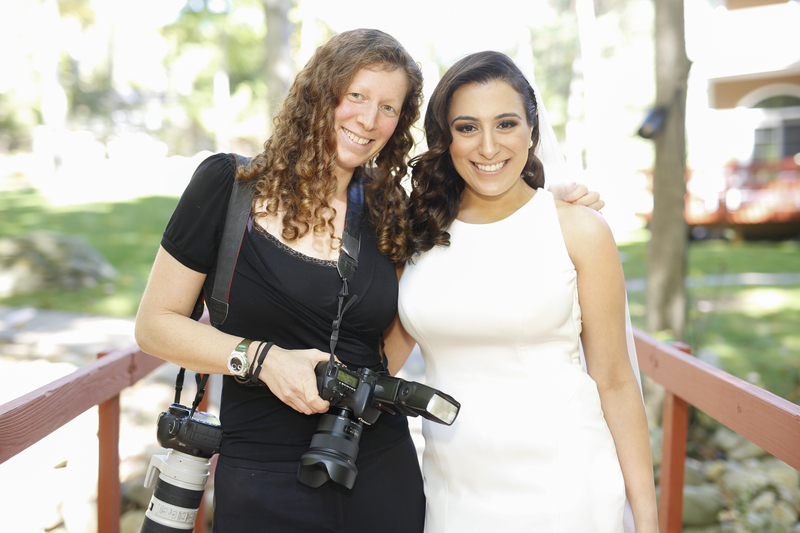 Thank you, Kathryn, for being an incredible photographer and person to work with!" - Martina and Ryan, Washington, D.C.